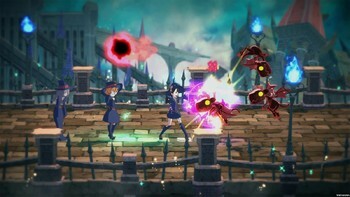 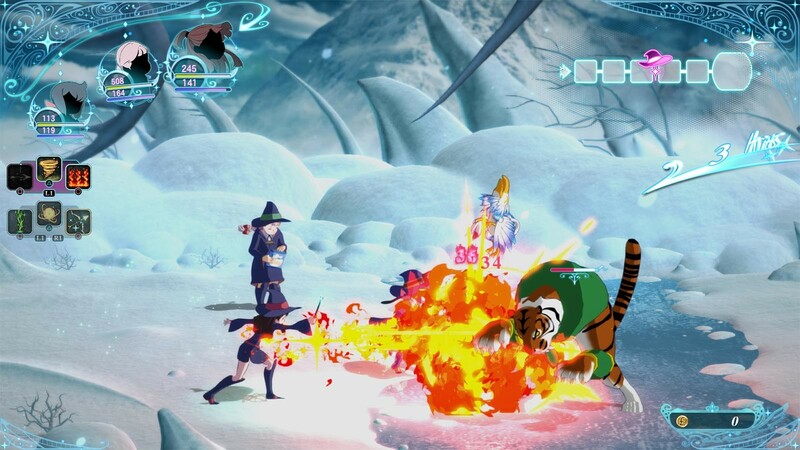 Buy Little Witch Academia: Chamber of Time as a Steam Key. 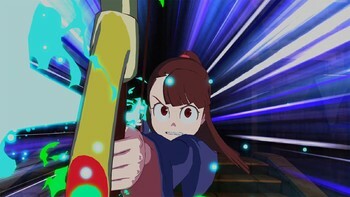 Uncover the mysteries at Luna Nova Academy and experience the magical world of Studio Trigger style Japanese animation. 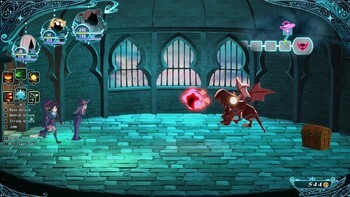 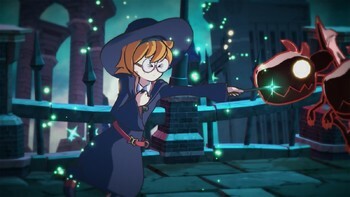 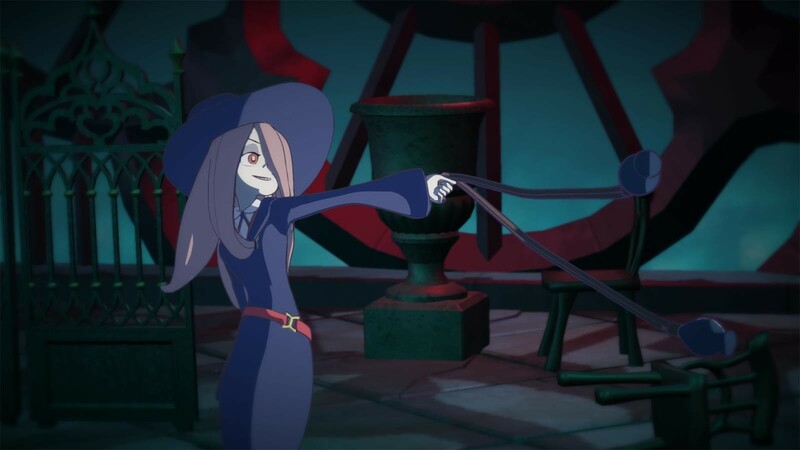 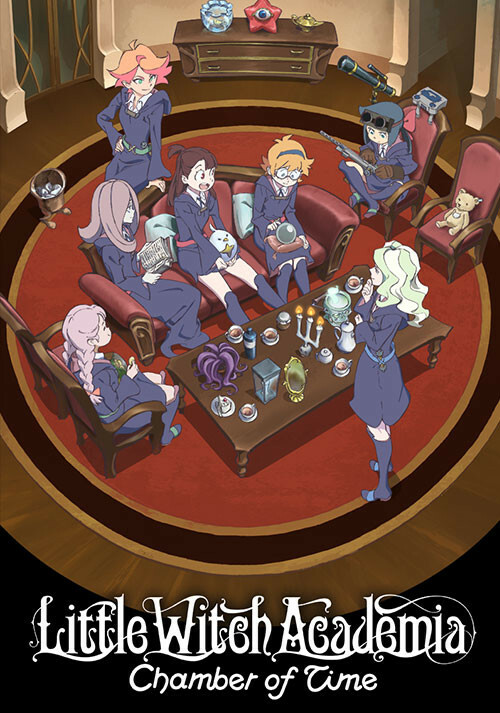 Join Akko and her friends to work as a team – exploring dungeons, casting magical spells and using witchcraft to ultimately discover the seven wonders and solve the mysterious shift in time. 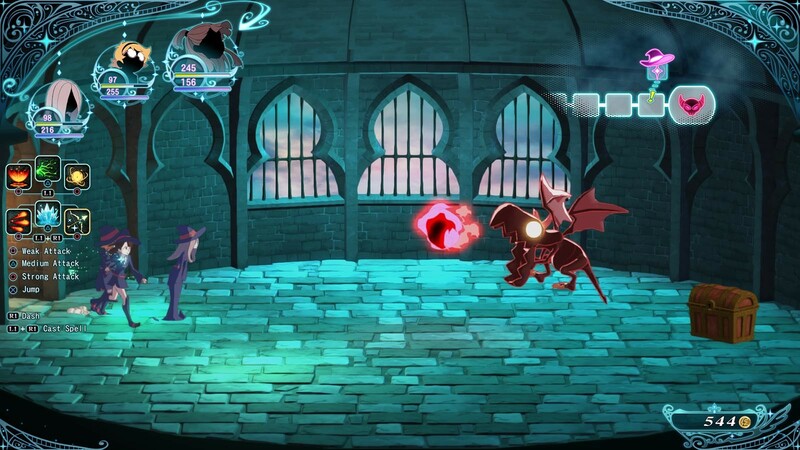 Believe in the magic and utilize power and friendship in this side-scrolling action RPG beat ‘em up. 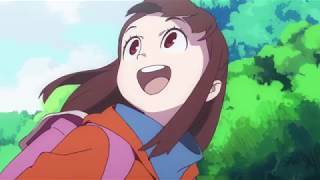 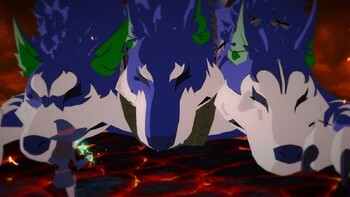 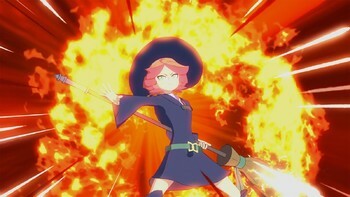 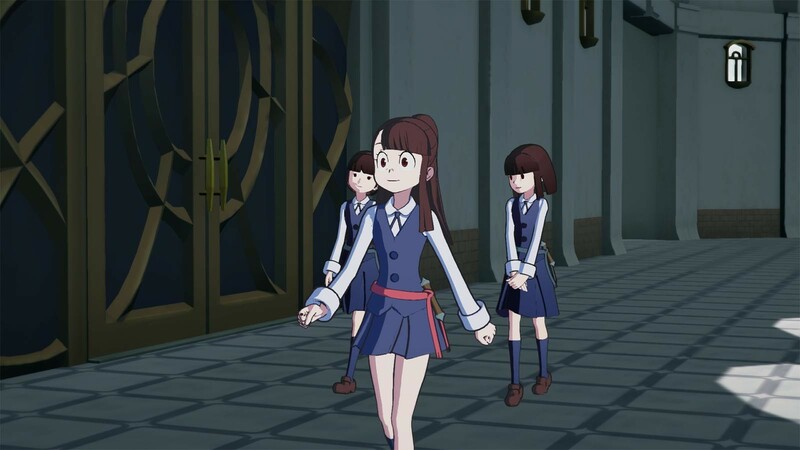 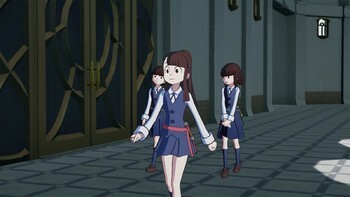 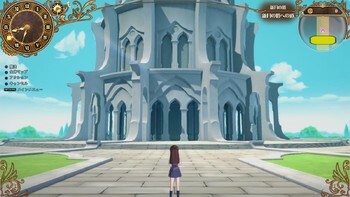 Problems with Little Witch Academia: Chamber of Time?